FIF athlete Evan Strong, with his gold medal from the 2014 Winter Olympics. A Form is Function we are in the business of providing outcomes. Other gyms, health clubs and exercise studios seem to be in the business of providing an experience. I am content for other businesses to provide that. I have designed FIF to provide unique and superior results. There are a number of studios in our area that provide the experience of “training the core,” and yet when the function of torso stabilization is tested in real movement, the students and instructors from those other studios have nowhere near the ability that our students have. There are many places where you can have the experience of doing “stretching and flexibility work,” and yet when the people who train there compare their useful flexibility to that of FIF students they are once again disappointed, shocked even, resentful. This disparity is only bad news for people who do not want to train with FIF for whatever reasons. For everyone else these revelations are good news. A big part of the good news is that Form is Function appears to be the safest group exercise provider in Nevada County. Ask your clinician. Ask about individuals by name or facilities by name. Asking about a process or piece of equipment will not lead to any useful information. At FIF we have an excellent safety record, we also have kettlebells. 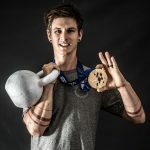 However that does not mean training with kettlebells is automatically safe. 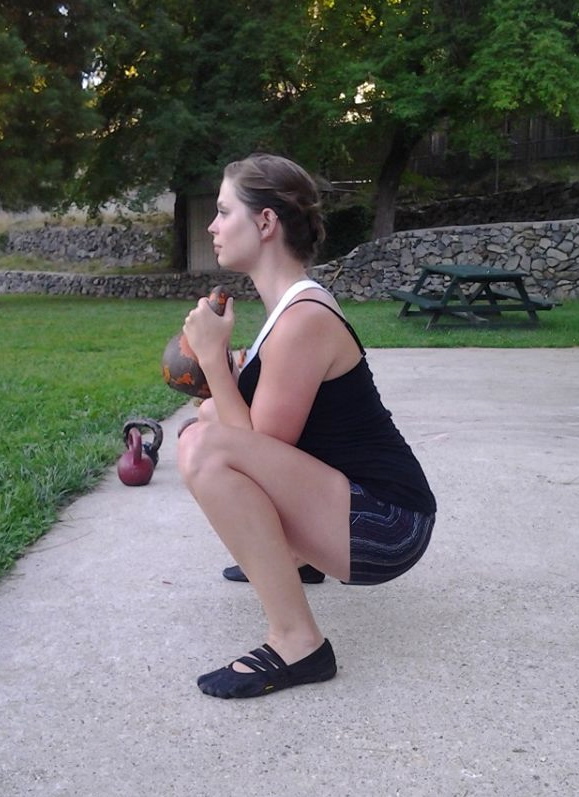 There are facilities in Nevada County that are injuring their members and staff at an alarming rate, and they use kettlebells. That does not mean kettlebells are dangerous. Certain exercise providers are dangerous, certain providers are safe. At Form is Function safety is one of our Black Magic Secrets. Our people train, they never get hurt, they never miss training, and the results keep piling up until it looks like something impossible has happened. Do results matter to you? If you or someone you know wants or needs their exercise to provide immediate, useful results, come to Form is Function. Get ready for something different. People who need a familiar gym or exercise studio experience, will not like it here. People who desire more and better results for the money and time they spend in exercise, will find their true home. Strength, stability and mobility for living your life.